I have to travel a lot for work – and malts make a fine gift. A bottle of whisky opens doors, hearts, and minds all over the world. I see this as a good thing, and as, for this trip, I wasn’t headed to a Muslim country, I was raring to bring a bottle of malt along. I first came to Armenia a year ago, and didn’t bring any whisky as they make some of the best brandy in the world in this country. I didn’t want to insult. Apparently, though, the fine brandies here are reserved for very special occasions – not, for instance, an American living in London coming to run an innovation programme, no matter how cool. Bottles of malt came out, however, and I was shamefully empty-handed. 2012 was my year to redeem myself. 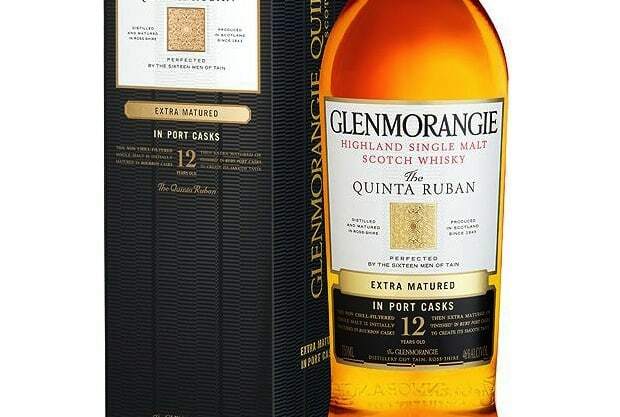 I didn’t want to drown Armenia in the peat-smoke of Islay, but wanted to bring something a bit harder to find, hence I brought along a bottle of the Glenmorangie Quinta Ruban. Glenmorangie’s takes their original 10 year old – a grand malt – and finishes it in a range of casks. 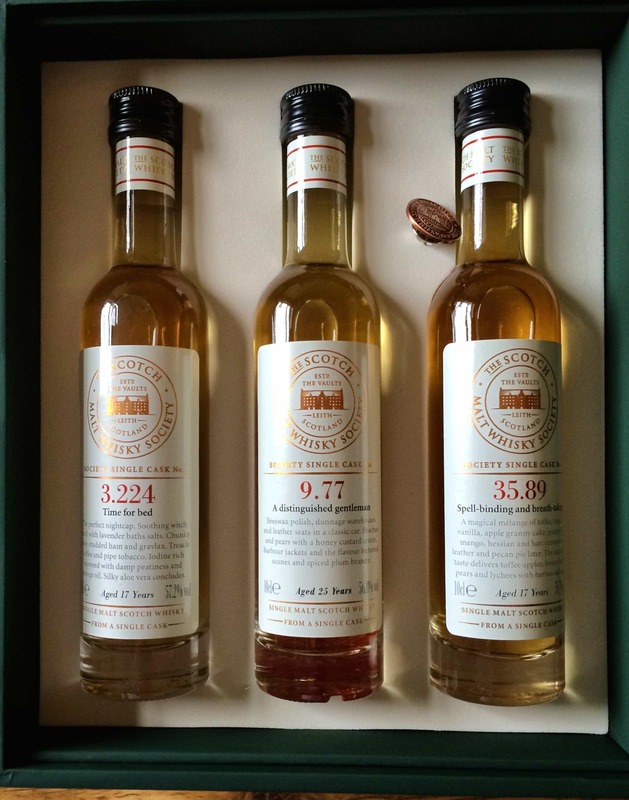 I had the opportunity to taste them all at the Whisky Show, though it was late in the day, but I did recall being fond of them all – and particularly the Nectar d’or finished in sauternes casks, which the shop was of course out of. I love port, and the Quinta Ruban is finished for two years in port pipes. Quinta in the name refers to Portuguese wine farms; Ruban is the gaeligue for ruby. Is there a more famous single malt than Glenmorangie? Maybe one of the other trinity of the single malt Glens, but I’m not sure. It’s a citrusy highland malt of lovely honeyed character. 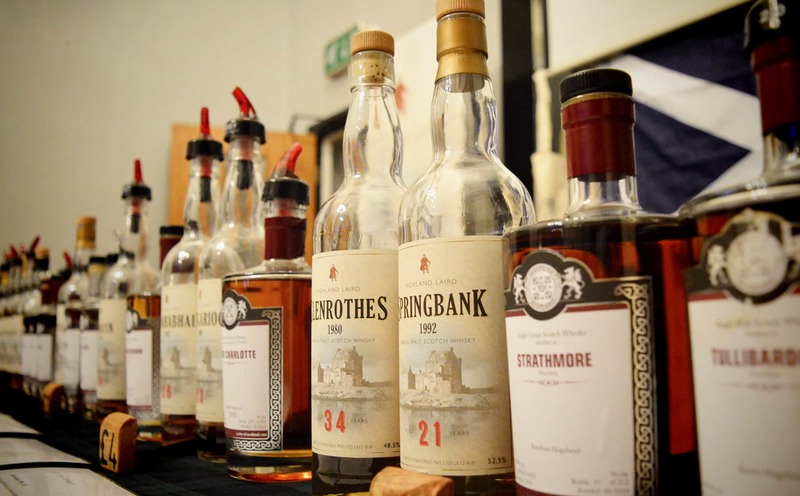 The opportunity to try it with different finishes gives a load of insight into the distilling and maturation process – such different whiskies via the same process. It brings out the geek in me. In the glass: a rich golden colour, pale straw tinged with tobacco. On the nose: hints of sweetness and spice, with a little bit of honey. Winter is coming, and this is what I want to smell. In the mouth: Hints of chocolate, extra pungent sweetness from the port. There’s a burst of umami in the middle, giving this whisky a velvet texture, almost cloying, which dissolves to a fine, long finish. You’ll be tempted to give it a dash of water. If you do, have a second glass and taste them side by side. I watered my first glass and… decided against it for later. If you do, try the tiniest wee bit. At well under £40 a bottle, this is a bargain. You can find nicer malts at this price, but one of the benefits of this being owned by a big chainy brand means that you’ll find it… everywhere. My original plan with this bottle was to have it last night with my Armenia colleagues, and record them talking about whisky, digging into the mystery of why this tiny nation has taken over the world’s drinking habits. Time and circumstance, however, made it such that we didn’t have our Saturday evening meeting. Such is the life we live. Which leaves me with another bottle of whisky to get through. I’m doing my best. Update, following night: This whisky seems to be at least as good at dealing with migraines as any other. Not that we at MALT encourage that sort of behaviour.